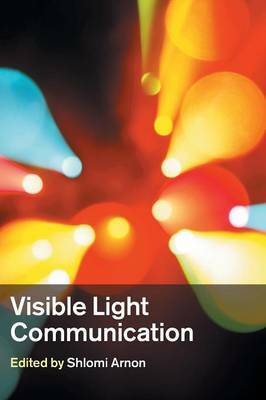 Visible light communication (VLC) is an evolving communication technology for short-range applications. Exploiting recent advances in the development of high-power visible-light emitting LEDs, VLC offers an energy-efficient, clean alternative to RF technology, enabling the development of optical wireless communication systems that make use of existing lighting infrastructure. Drawing on the expertise of leading researchers from across the world, this concise book sets out the theoretical principles of VLC, and outlines key applications of this cutting-edge technology. Providing insight into modulation techniques, positioning and communication, synchronisation, and industry standards, as well as techniques for improving network performance, this is an invaluable resource for graduate students and researchers in the fields of visible light communication, optical wireless communication, and industrial practitioners in the field of telecommunications.